Professional Audio | A.C. Entertainment Technologies Ltd.
We are one of the world’s leading suppliers of professional audio equipment for a variety of applications, from the bedroom vlogger to the largest Concert Halls, Music Festivals and Tours. 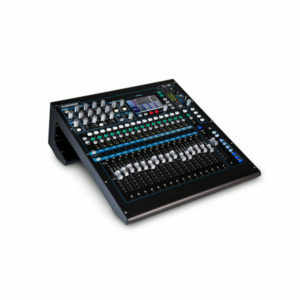 Pro Audio products include Microphones, Media, CD, DVD Players & Recorders, Mixing Consoles, Outboard, Audio Interfaces, Amplifiers, Data Distribution & Networking, Speakers & PA Systems, Personal Monitoring, Headphones, Comms, Assistive Listening and Accessories. 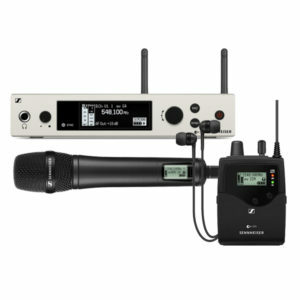 Microphones including Microphone Systems, Live Vocal Mics, Instrument Mics, Lavalier Mics, Headset Mics, Studio Mics, Broadcast Mics, Camera Mics, USB Mics, Microphone Sets, Microphone Stands and Accessories. Options include Wired and Wireless. 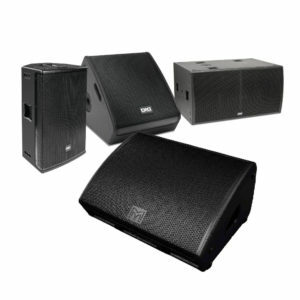 Speakers including Loudspeakers, Subwoofers, Stage Monitors, Studio Monitors, Installation Speakers, Installation Packages, Portable PA Systems, PA Packages & Sets, Speaker Stands and Accessories. 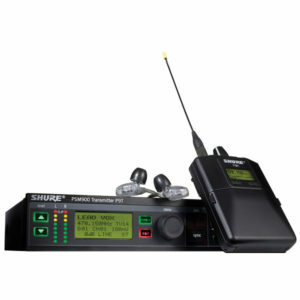 Personal Monitoring Systems including Wired and Wireless In Ear Monitoring (IEM), Personal Monitor Mixers and Accessories. 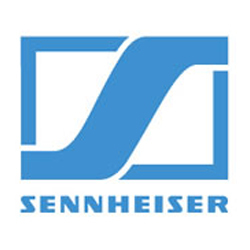 Giving the performer personalised mixes and increased freedom of movement without sacrificing sound quality. 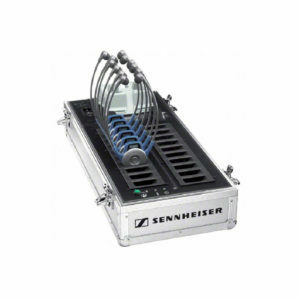 Amplifiers are devices used to amplify audio signals from audio mixers, to drive loudspeakers, suitable for a wide variety of audio applications. 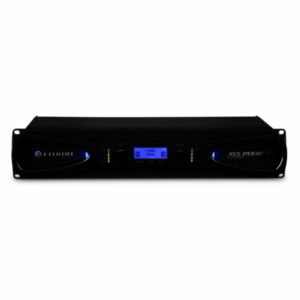 Options include low impedance, 100V line, mono, stereo, multi-channel, networkable and on-board DSP. 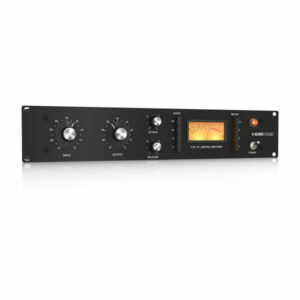 Audio Outboard Equipment is used to alter or shape an audio signal, to change how it sounds. Outboard can be used either during a live performance or in the recording studio. 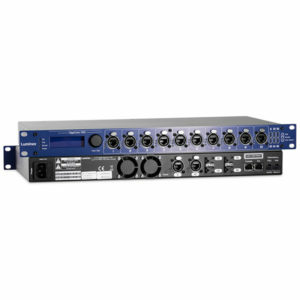 Media, CD, DVD Players & Recorders are multi format recording and playback devices for studio, recording and live use. Options include rack mountable. 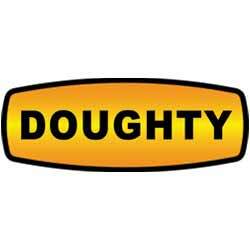 Data Distribution & Networking are systems used to transfer audio data signals from one point to another using various protocols. Data Distribution & Networking are used in live sound, installation and broadcast applications. 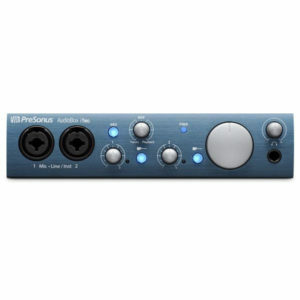 Audio Interfaces are used to record audio files for anyone making music on a computer or smart device, available in various I/O configurations to suit all audio applications. Options include Firewire, Thunderbolt, USB and PCI interfaces. 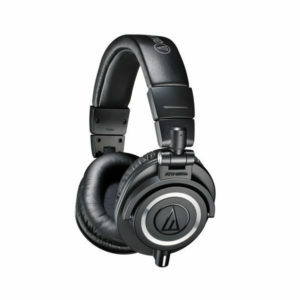 Headphones are used for studio, live, general purpose, broadcast or personal use. Options include open back, closed back, wired or wireless, on ear, in ear and noise cancelling. 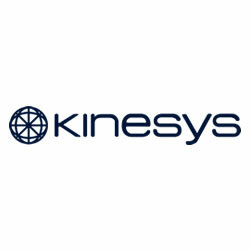 Audio Communication Systems from industry leading brands, including Headsets, Belt-packs, Master Stations, Power Supplies and Accessories. 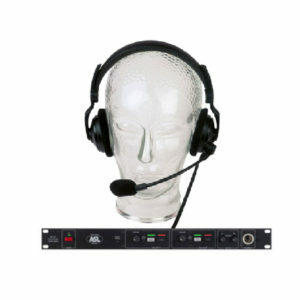 Assistive Listening and interpretation systems from leading brands including Induction Loop Systems, Infrared Assistive Listening and TourGuide Systems. 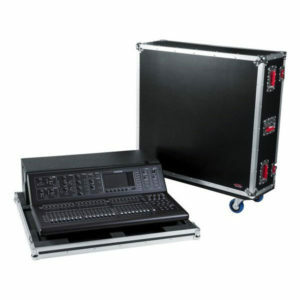 Audio Accessories including DI Boxes, Flight Cases, Racks & Gig Bags, Headphone Amps/Splitters and 19 inch Power Distro. 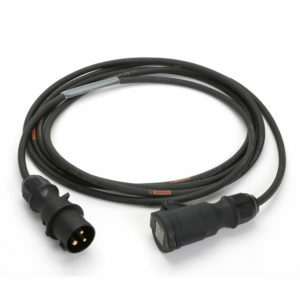 Specialist audio cable assemblies including Microphone, Signal, Speaker, Data and both Analogue and Digital Multicore cables, adaptors and extensions, with Neutrik and other connectors.